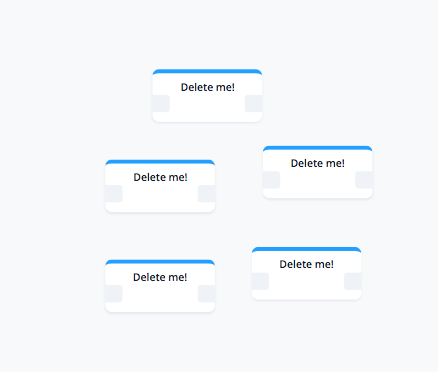 Select the block you wish to delete, and hit backspace/delete. Hold [Shift] + drag over the blocks you wish to select. 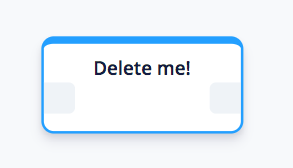 Hover over the line you wish to delete, and a small trash can icon should appear. Select anywhere on the line. Click the port that the line is coming from.